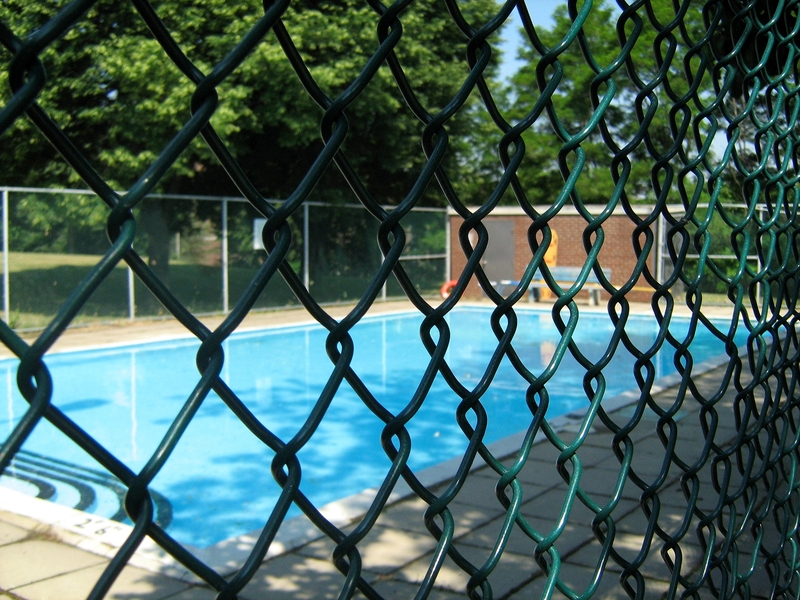 Protecting pool equipment includes a wide range of tasks, including everything from dissuading vandals to clearing water lines. Pool equipment can be expensive and is essential to maintaining any aquatic facility, so it should be treated with the utmost care. Today, we are going to cover the aspects of seasonal maintenance that protect your equipment. During the off-season of an aquatic facility, pool equipment is prone to damage caused by the cold, dampness, inclement weather, UV rays, pests, condensation and more. These conditions can shorten the lifespan of pool equipment as well as the pool itself. When the equipment remains in an unheated and moist area, it can be brushed or sprayed with an oil-based protectant. If possible, move what you can to a warm, dry storage place. If a piece of equipment is too large to move, it should be treated, covered and secured for the off-season. When closing a pool, everything can be taken apart and stored to protect from deterioration as well as vandalism. If possible, remove all outdoor furniture as well as plumbing and electrical fixtures and store them indoors. If there is no storage space for these items, cover and lock them up. Chlorinators, feeders, and boilers should all be disassembled and moved to a warm, dry storage area. The pool operator should create a list of everything that was taken apart and stored in order to make things easier when opening the pool the following year. Also, any storage area should be locked up and protected with security lighting, alarms, security cameras, and time-lapse video recorders in order to dissuade potential vandalism. Protecting pool equipment also requires all water lines to be disconnected and drained. Lines that go to bathrooms, bathhouses, and showers should then be dried out by blowing compressed air through them. To completely empty the lines, open and close all valves and shower heads, starting from the closest to the air compressor to the furthest. Some water will have to be removed manually from toilettes, commodes, and traps. You should also add some antifreeze to these, in case any extra water remains. Finally, plug any lines left open to prevent pests or debris from entering them. 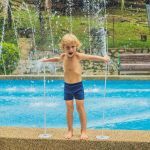 What is the most important piece of pool equipment? The pool itself! 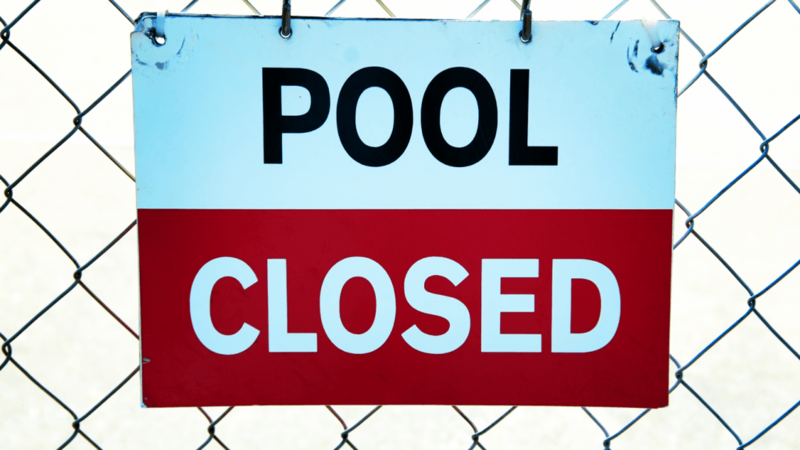 In order to protect the pool, it must be chemically prepared for and maintained during the off-season. Pool chemicals should be used to prevent algae growth and oxidize any organic residue that enters the water through the pool cover. 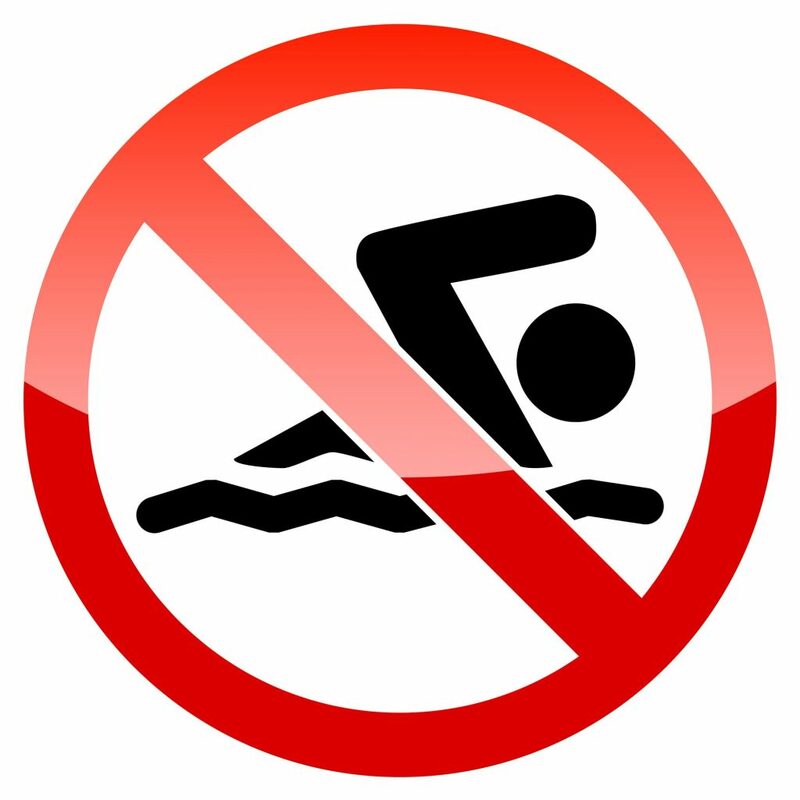 Free chlorine, pH, and water balance must be maintained throughout the off-season but it doesn’t need to be done as frequently as the swimming season. Also, make sure to drain and winterize all mechanical pool feeders, as the water inside could freeze during the winter. Keep in mind that this is just an outline of how to protect pool equipment during the off-season. In order to truly take care of a pool/spa, you will need to take courses in CPO certification. Pool Operation Management offers award-winning, two-day courses in CPO certification. We offer the perfect start to becoming a pool expert. We also offer residential and commercial pool maintenance services, so we can maintain your pool for you. Our experienced professionals not only will help you get certified, but you will acquire real-world knowledge to aid you in your pool operation career. Our expertise even qualifies us to serve as expert witnesses in legal matters. Contact us today to get started with the pool experts.